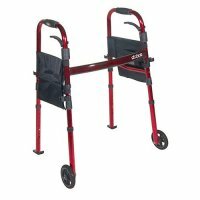 Need a little assistance with walking, or just hoping it was a bit easier to get around the house? 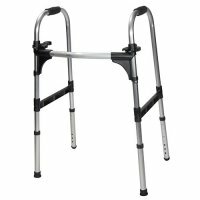 A walker is a great investment for disabled or handicapped persons to become more independent. 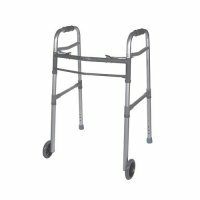 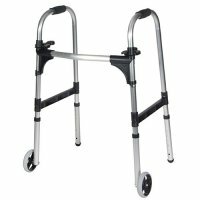 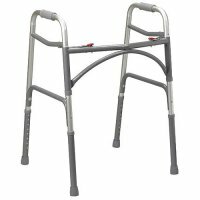 Walkers can also be used for rehabilitation of crippling injuries or surgeries. 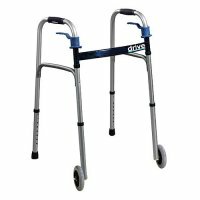 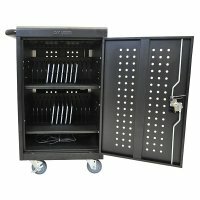 Choose from a selection of walkers, knee walkers, and assorted walker accessories with FREE SHIPPING on all Drive products. 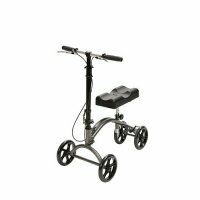 We also recommend bariatric medical equipment and rollator and rolling walkers for customers who looked at walkers.